Posted May 27th, 2016 by Sharon Stevens & filed under Event Services. It almost feels like every newly wedded bride and groom wants to have a destination wedding now-a-days…and since you’re reading this article, we’re guessing you are interested in a destination wedding as well. But first, CONGRATULATIONS for your upcoming wedding! We’re sure you’re super excited…and dreading it in equal measure.But talking about destination weddings, we personally feel that a destination wedding in Asia would be perfect; and we want to share with you why exactly we feel so.Here’s to hoping you decide on Asia after all…! The rich culture and traditions.The best part about destination weddings, no one bats an eye about what you include into your wedding theme. Most Asian countries have rich cultural values and traditions in general; and a wedding is no less. Take India or Hong Kongfor example. Can you just imagine having your wedding with the whole Bollywood effect to it? And getting your guests to dress according to the theme? Precious! It’s the same with HK. HK wedding photography and themes are quite unique, so you might want to ask your own photographer if he can manage it. If he isn’t able to, and if you really want to have HK wedding photography styles included into your wedding, contact one of the local photographers and convince them to join your photographer’s team. The stunning views and venues.Why else would you choose a destination wedding anyway? Most Asian countries have so many lovely venues for your perfect, romantic wedding, which we are sure you’re going to have a tough time deciding on one location. And the views are worth dying for, we promise! A destination wedding in Asia would be perfect, especially if you’ve had your pre wedding shoot back home; the contrast in the photographs will be lovely. If you’ve not had your pre wedding shoot (or e-shoot) yet, consider opting for a destination pre shoot. You can get this done when you arrive earlier to check the destination out. The climate and the resorts.What better place to promise “I do” than in the outdoors, surrounded by plants or feet sunk into the soft sea sand? And where better, where more a romantic climate than in Asia? This alone should convince you. Be warned though, you do need to be prepared for the destination’s climate; if you’re not prepared for the hot climate, you might have to start mopping up your makeup as it drips while you exchange your vows. There also the fact that most Asian destination venues are equipped with resorts. Yes, you guessed right! You can say your vows and slip away to begin your honeymoon, just a quick trip away. Remember how we said you won’t be able to decide on the location? Here’s something we learnt. If you want both, have both…one for the wedding, and one for the honeymoon! Posted May 23rd, 2016 by Sharon Stevens & filed under Event Services. Posted May 20th, 2016 by Sharon Stevens & filed under Event Services. Posted May 16th, 2016 by Sharon Stevens & filed under Event Services. 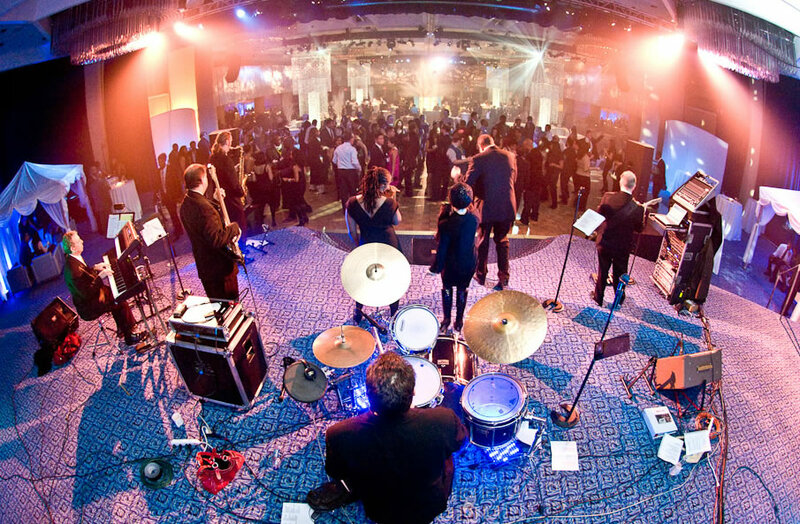 For successful and memorable corporate events, it is essential that they function smoothly and without major incident. Additionally, the event should be organized efficiently enough so that the participants manage to realize the most essential of their business objectives without any hassle or needless obstructions. If you have been tasked with planning just such a corporate event, there are several essential services that you should consider hiring so that you can delegate your organizational tasks to them. Since there are many kinds of events as there are necessary tasks that need to be undertaken, it is important that you consider which service would provide the largest share of assistance to any given event, so that you can let it take care of the most important aspects of the event. When organizing an industry event, it is necessary to ensure that you have the proper resources as well as the connections that will enable you to make the event a success. However, given that the curating of all these resources could be a time consuming task, you have the option of hiring something like a conference organizer company that will already have previous experience in this area. With the services of a conference organizer company, you can ensure that everything from the initial cocktail reception to welcome the guests to the organization of the venue as well as providing proper logistics to facilitate the actual functioning of the conference is taken care of. Additionally, these professionals will have all of the useful contacts as well as resources so that the event does not suffer from a lack of proper facilities. Additionally, you can even hire the same service to organize your other assorted company meetings or seminars in a manner that allows you to prioritize efficiency and productivity, check this simultaneous interpretation Chinese. For functions that require a proper photographic or video graphic record for the purposes of contributing to the company image, it is imperative that skilled photographers are hired. If there are memorable events occurring within a function that needs to be either broadcast or memorialized, the photographers should be informed of the exact specifications. If there are special requests on how you would prefer the event be covered and moments that should not be missed, it is best to let the photographers know in advance so that you do not waste any opportunity to present your company in the best light. Concurrently with this, it is also important that you install proper sound and lighting beforehand so that all your valuable images come out looking professional. Posted May 13th, 2016 by Sharon Stevens & filed under Event Services. If your job involves organizing numerous events, it needs time management skills and attention to every single detail. It is necessary to keep yourself more organized by keeping a track of all events. You can maintain a big calendar to track events and to manage your business and social commitments as well. Some of the tips given below will help you stay organized and also keep track of every commitment and event. Manage an event calendar properly by marking all events in your online calendar. If you wish to use an offline calendar, there is no harm. The sole purpose is to track down all event details. By following this method, you can have all records related to events as you can access whenever you want especially when you want to email or send out invitations. You can access the event dates, details about decent conference venues in Sydney Beaches, and other details that you update in your calendar. All events are important but the time and date of the top most important events can be marked in different bold colors. This will help in drawing your attention to the important event details. Also highlight other important details like conference venues as it helps in following up with the concerned vendors to book the place. You can create a common code that helps in classifying events recurring from time to time. The anniversaries and birthdays can be highlighted in red and blue for other important details. By doing so, your mind will be able to instantly recognize these events and will be easier to organize events better. The events that are time sensitive can be highlighted in a specific color. Events with deadlines can be marked with high importance so as to ensure that it’s being taken care of and consider the events that have flexible timelines at a later stage. There is no scope for events, getting mismatched with one another as your calendar has every important detail marked and highlighted as well. You can break down the event schedules into monthly and weekly to make it more organized and manageable. This helps in organizing your events with ease, and you need not invest time on events before time and focus on the events that are nearing. If you have people working with you, you can delegate some of your work related to events so that the entire load is not on you alone. Every meeting or event should be documented as per plan. Never wait and record things later as it can lead to missing out on important details. 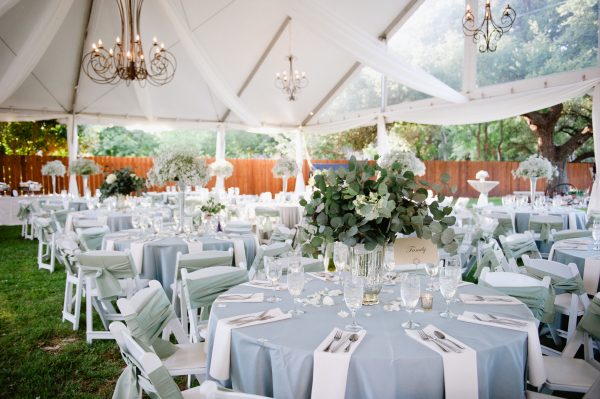 This way, you can organize events successfully and ensure that everything is in place.